The Lizard Lab has had substantial help from our interns and volunteers. For the 2010 field season we were assisted by our Dutch imports (interns): Ferdy Timmerman and Danny Boerrigter. 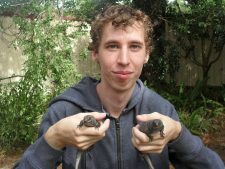 We have also been expertly assisted by Yian Yian Dam (2010-current) and Sebastian Schwarz (2010) who spent many days racing lizards. 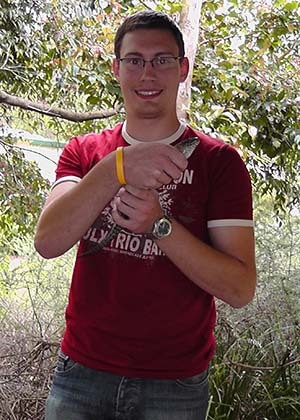 Marc Nardini (2010) spent days getting the basic structure and formatting of our web site set up as well as helping catch lizards and research race track designs. Marco was fortunate enough to have the expert assistance of his partner Viviana, although her main focus then became raising little Julian! 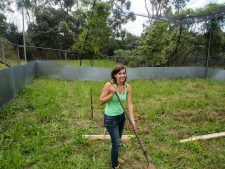 For the 2011 field season we had five interns: Laura Hagemann (Germany), Nicolas Villain (France), Nicolas Butruille (France), Moniek Poppe (The Netherlands), and Martin Rossmanith (Germany). 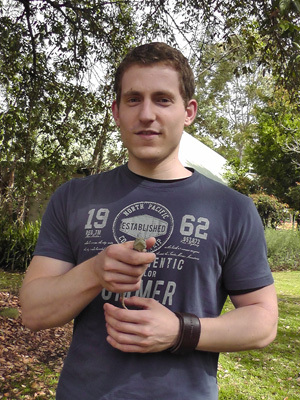 We have also been ably assisted by David Hamilton who helped Martin with the toads and who also works on frill-neck lizards and dare we say it, gouldian finches. 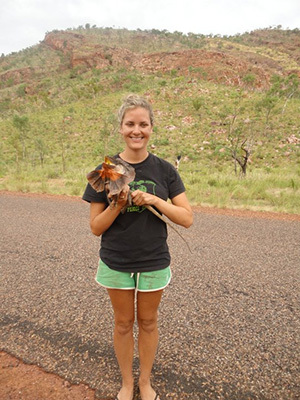 In April 2011 Martin and Pau worked on blue-tongues in Kununurra (WA) with Sam Price-Rees (University of Sydney) and had the expert assistance of Grant Napier (cameraman extraordinaire). 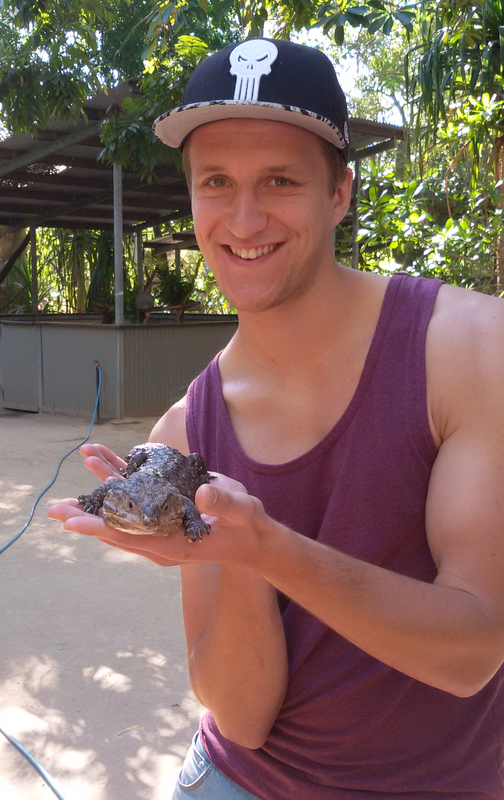 In early 2012, Sam Tesoriero ran the toad cognition project for Martin. During the field season of 2012, Stephanie Muenchau helped Dan with project Eulamprus. In 2013-14 we had excellent assistance with toads and painted dragons from Stephanie Wilson. 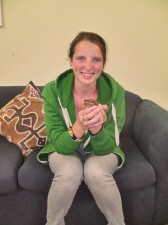 In early 2014 we had assistance with the toad project from Yvonne Skrzypczak and Floriane Passas worked on social learning in lizards and helped look after our menagerie. 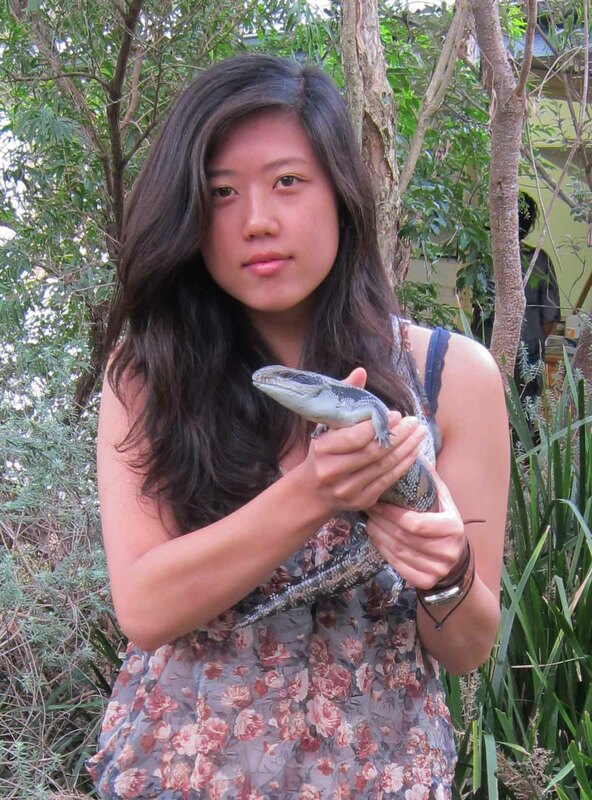 In 2014 we also had assistance with husbandry and general trouble-shooting from Maribel DeGuzman, Peta Vine, and Elijah Elias. 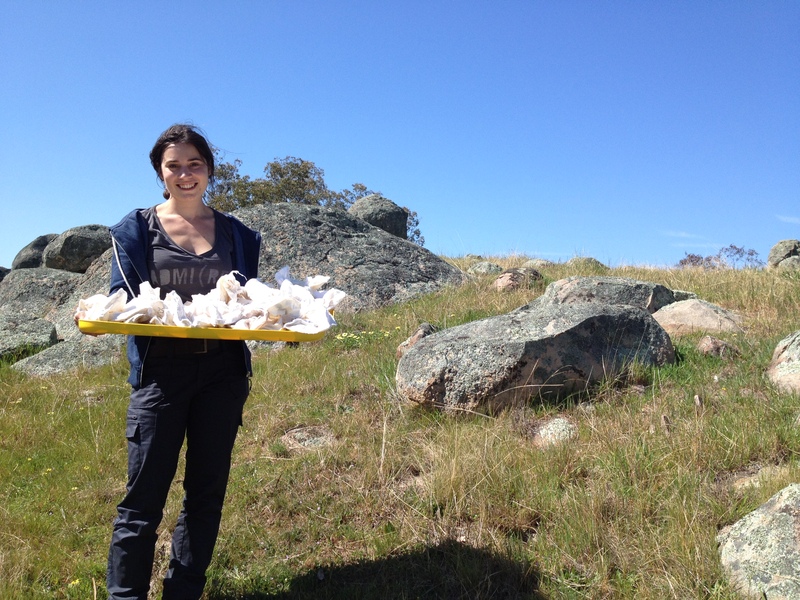 Finally, we had expert help in the field and lab from Lorene Chieze, Marie Favre, and James Baxter-Gilbert (2014). 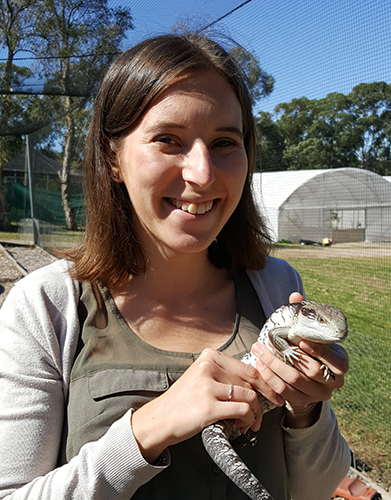 Julia Riley has been running the social skink field project in Albury, in addition to on-campus experiments on the influence of social developmental environment on cognition, behaviour, and sociability. 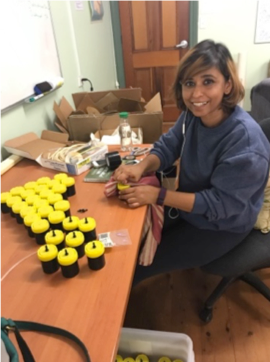 Julia has been expertly assisted by a team of interns (Floriane Passas: January to June 2014; Marie Favre: September 2014 to January 2015; Côme Guidou: September 2015 to June 2015; Caroline Fryns: January to June 2016; Anna Küchler: August to October 2016; Théo Damasio: September 2016 to January 2017), volunteers (Mitchell Francis, Jo Ocock, Sam Perkins, Dena Paris) and visiting PhD student Sarah Deventer. Théo Damasio also helped James Baxter-Gilbert on the water dragon project. 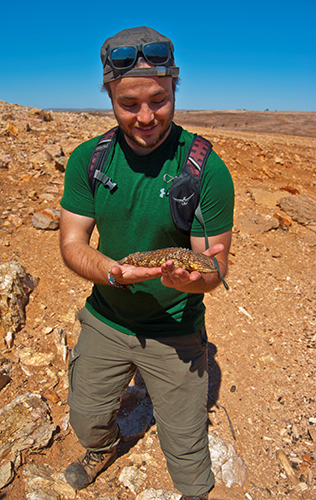 Josh Cunningham helped with husbandry, tree skink research, and various other projects in the lab. 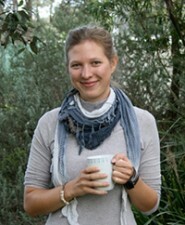 In 2017 Maiana Lenoir helped Birgit Szabo with her comparative cognition study, while Sebastian Hoefer helped her in 2018. 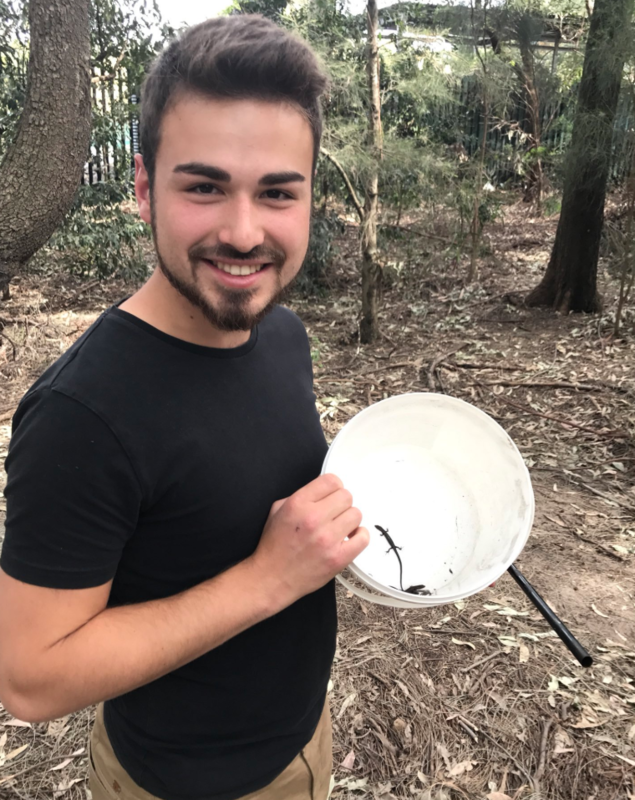 Iván Beltran had expert assistance in Victorien Durand and Rebecca Loiseleur from January-June 2018, for his research on the impacts of rising temperatures on lizard cognition and phenotypes. 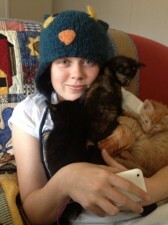 Here are more pictures and videos of our lab volunteers in action. 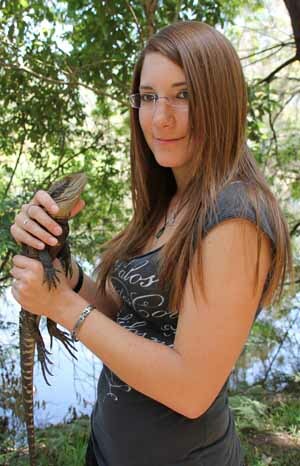 Seppy was our go-to guy for all lizard racing (but not baking) (2011-2012). 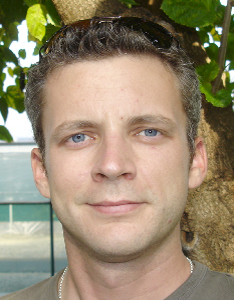 Marc having lunch on a small island off the coast of Sihanoukville in Cambodia (2010). Marc helped us with all kinds of things including getting our web page started. 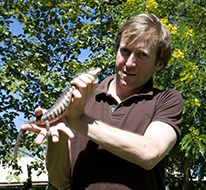 Ferdy Timmerman helped Dani Chandrasoma on the water dragon project and Dan Noble on the water skink project (2010). 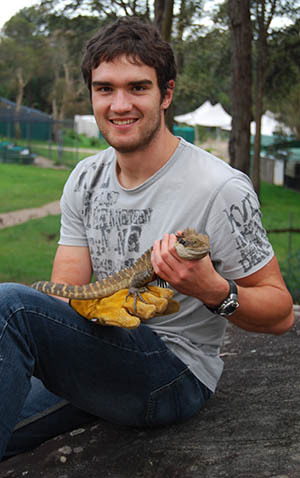 Danny Boerrigter helped Dani Chandrasoma on the water dragon project and Dan Noble on the water skink project (2010). Dave Hamilton in the field in WA. 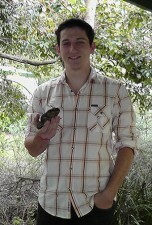 Dave helped Martin on the toad cognition project (2011). 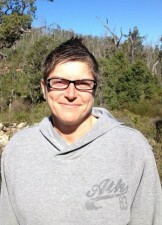 Laura Hagemann worked with Dan Noble on project Eulamprus (2011). 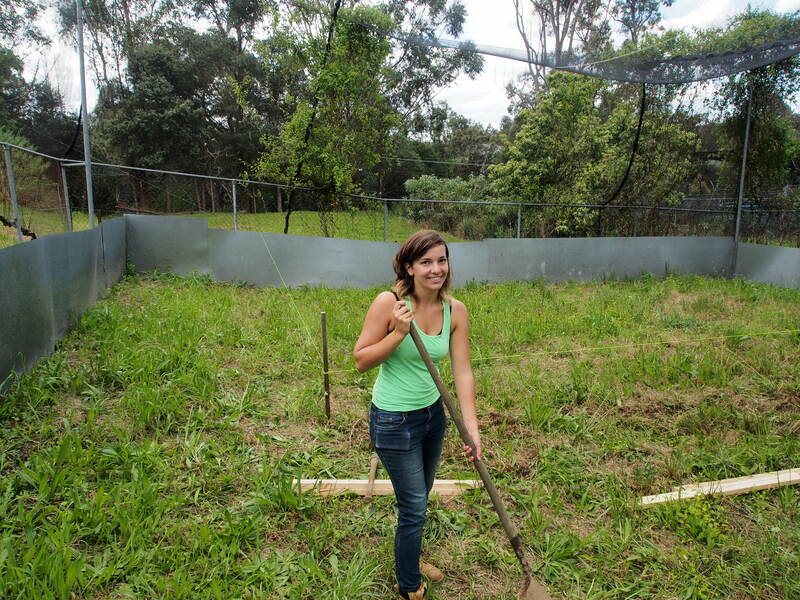 Moniek Poppe worked with Marco Barquero on Jacky Dragon signal evolution (2011). 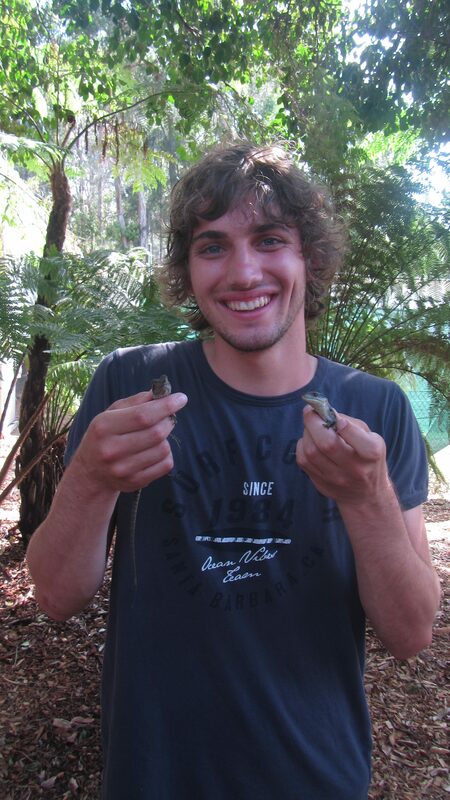 Nicolas Butruille worked with Martin on cane toad cognition (2011). 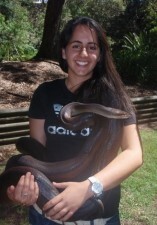 Nicolas Villain worked with Alana Mailey on lizard cognition (2011). 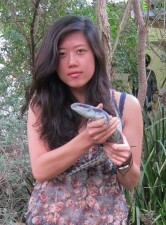 Martin Rossmanith worked with Dani Chandrasoma on the water dragon project (2011). 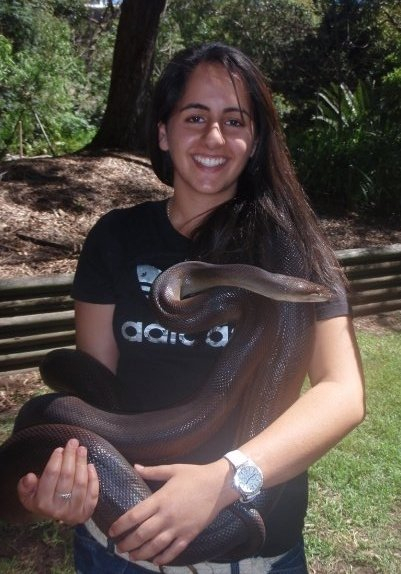 Suead Zamut worked in the lab on an independent research project in 2011, while majoring in Brain, Behaviour and Evolution. She was part of the Eulamprus project, with Dan Noble, investigating behavioural syndromes. Yee Wah Lau. 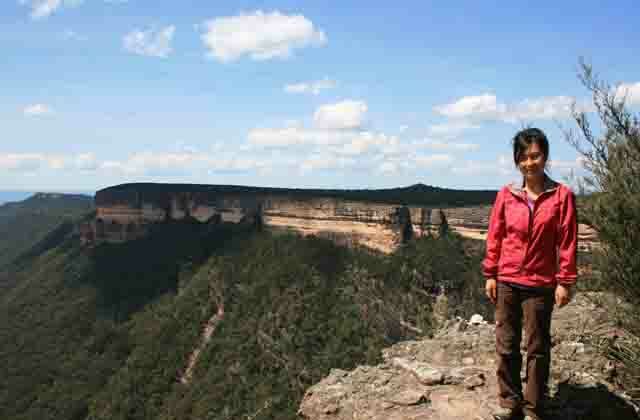 I was part of the lab in 2011 while I spent a semester at Macquarie as an international student from the Netherlands. 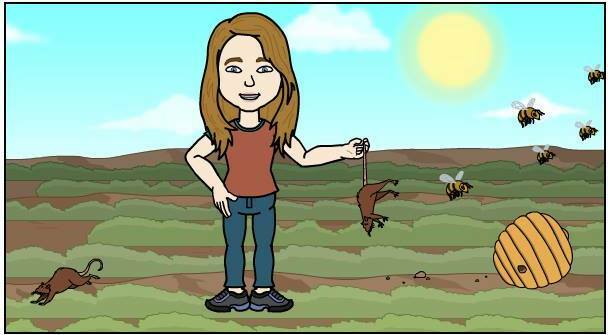 I worked on cognition in Eulamprus quoyii with Pau, Dan, Dani and Martin. 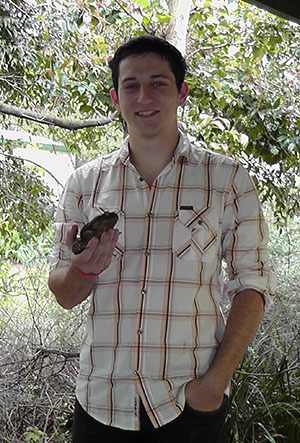 Sam Tesoriero ran the toad cognition project for Martin in 2012. 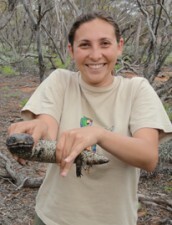 Stephanie Muenchau helped Dan Noble with his work on water skinks (2012). Nathalie Lallemand De Driesen helped Dan Noble with the water skink project in 2012. Eleonor Germain helped Dan Hoops in the field and Alana Mailey and Martin in the lab (2012). 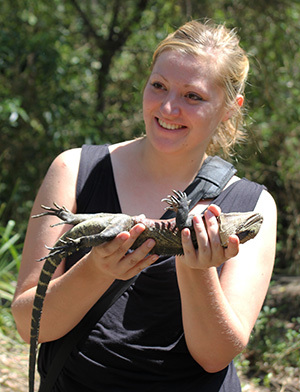 Kathi Hinz helped Dani Chandrasoma with the water dragon project (2012). 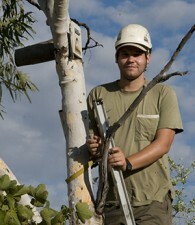 Aljoscha Kubassa helped Marco Barquero with jacky dragon field work (2012). Julie Pauwels helped Martin with toad cognition, and Dani Chandrasoma with water dragons (2012). 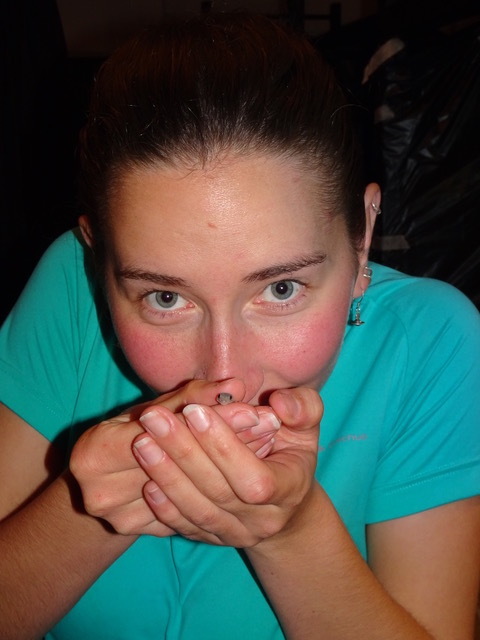 Yvonne Skrzypczak worked on toad cognition with Jodie Gruber and Martin (2014). 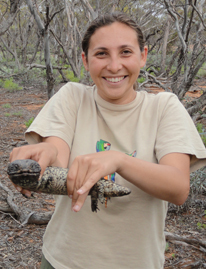 Floriane Passas worked on social learning in lizards (2014). 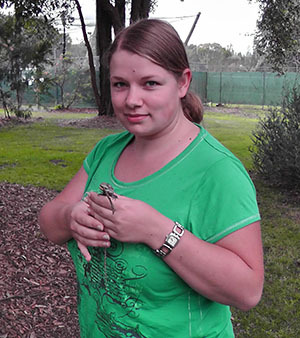 Peta Vine helped us look after all the lizards and toads and generally helped in the lab. 2014. 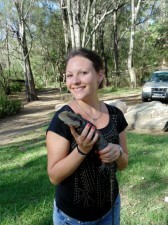 Elijah Elias helped us look after all the lizards and toads and generally helped in the lab. 2014. 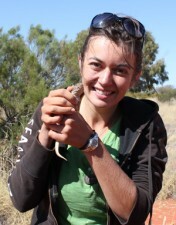 Marie Favre helped us on the tree skink project and with husbandry. 2014. Lorene Chieze worked on the cane toad project and helped with husbandry and other things. 2014. Sam Ramsay 2015 Sam did an amazing job helping us with animal husbandry. 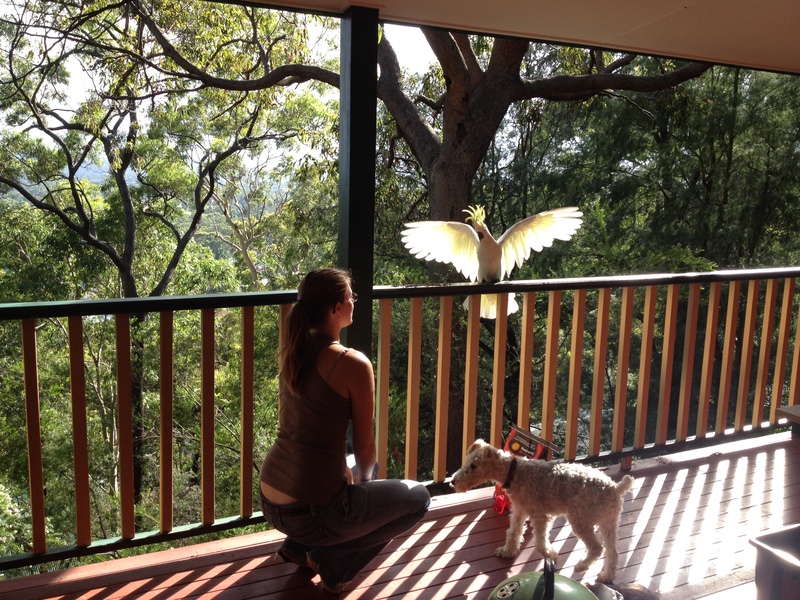 Beatrice Baraldi visited from the University of Ferrara in Italy. She was in the lab from 27 June 2015 to 23 September 2015, working on blue-tongue cognition. 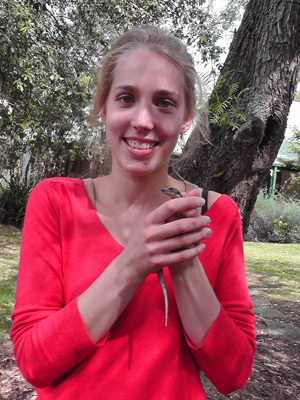 Anna Küchler expertly assisted Julia Riley with her tree skink studies and cognition experiments. 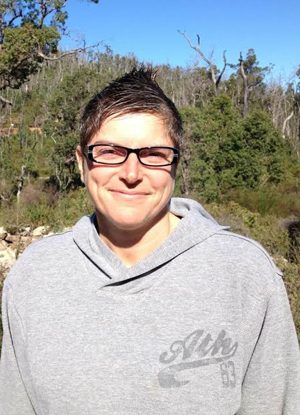 Côme Guidou (September 2015 to June 2015) expertly assisted Julia Riley with her tree skink social work, particularly social network analysis. Caroline Fryns (January to June 2016) did an amazing job keeping rats out of our lizard enclosure during a social network study with Julia Riley, and was an amazing help with the project. Josh Cunningham not only helped us with husbandry, but was a huge help scoring videos on the tree skink project and also helped with various cognition projects in the lab. 2016-2017. Théo Damasio: September 2016 to January 2017. Théo was a jack-of-all-trades. 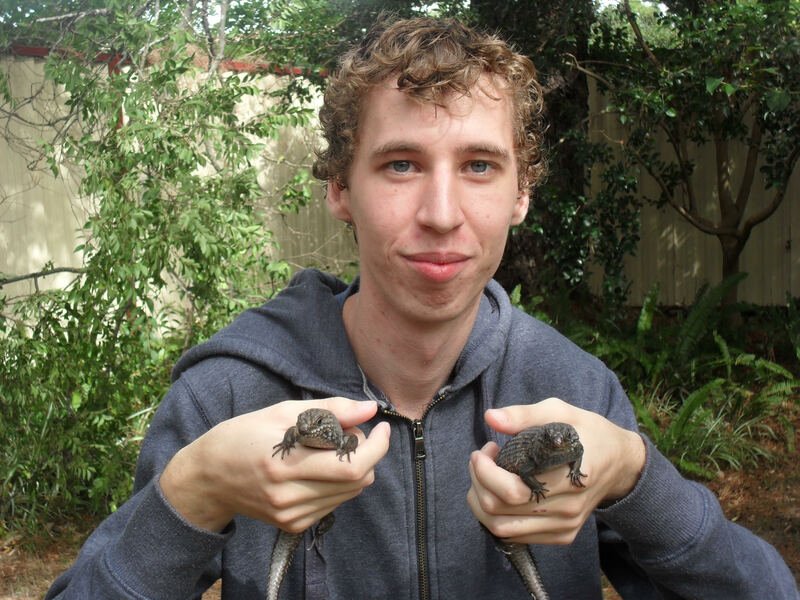 He helped James with water dragons, Julia with tree skinks and Sergio with blueys. 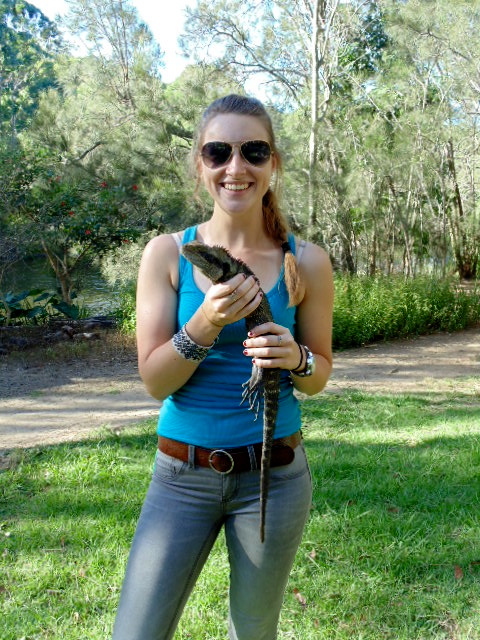 Roxy completed an internship at the Lizard Lab as a part of her Masters. 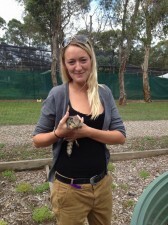 Roxy assisted with husbandry of the delicate skinks and some preparation of metabolic rate assays. Her specific project focusses on testing the effects of incubation environment on hatchling growth. 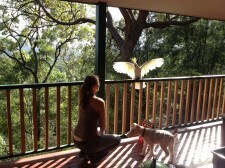 Roxy worked with Fonti. March – November 2017. 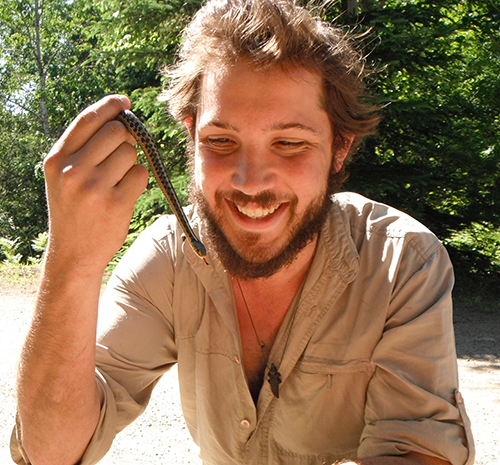 Matthieu worked on the delicate skink project. 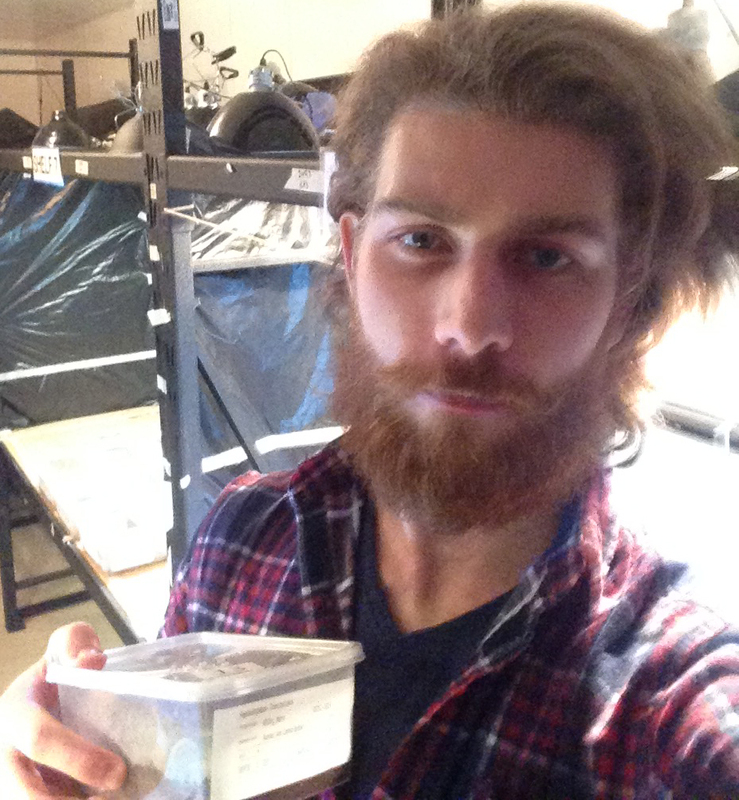 During the field season, Matthieu helped in the field and with processing eggs from our captive adult colony. 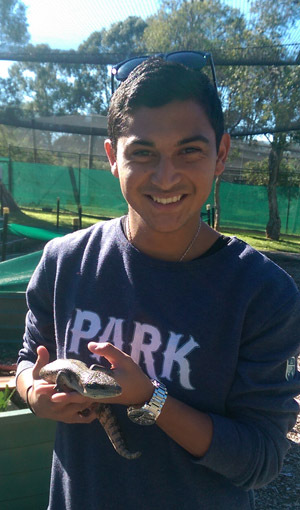 Matthieu’s major project was to extract behavioural data from video trials to test for the effects of incubation environment on animal personality and behavioural syndromes. He worked with Fonti and Dan. August 2017 – Jan 2018. Max Mühlenhaupt helped James Baxter-Gilbert on the water dragon project in 2017. 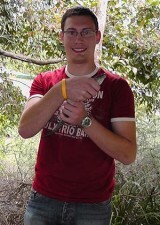 He became an expert in measuring lizard endurance! 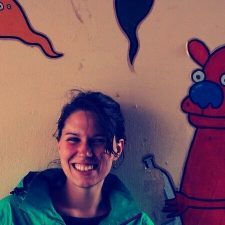 Maiana Lenoir helped Birgit with her comparative cognition study during August – November 2017. Sebastian Hoefer helped Birgit run a lot of lizard cognition trials from Feb-June 2018. He is a lot smarter after his internship! 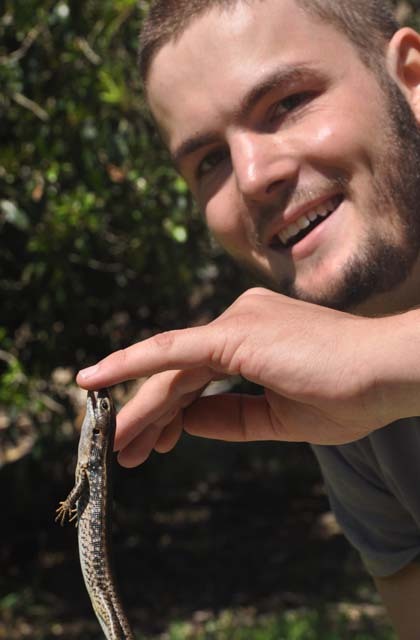 Victorien Durand helped Iván with his studies of the impact of global warming on lizard phenotype and cognition in lizards. He was in the lab from January-June 2018. 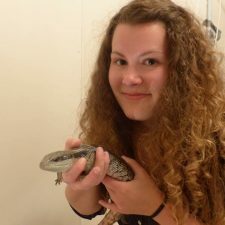 Rebecca Loiseleur worked on development and cognition of velvet geckos (and three-toed skinks) incubated under different thermal regimes under a global warming scenario, with Iván. 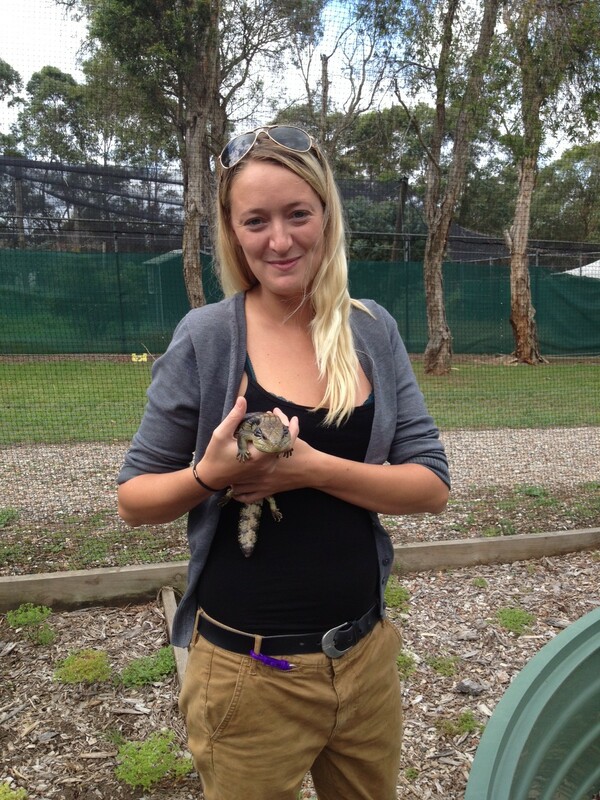 And yes, that is a gecko she is holding! February-June 2018.